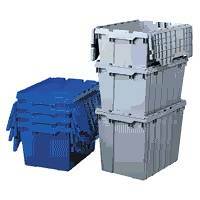 wire carts, Bins-online, readyspace, bin carts, vantage bins, healthcare bins. Store more on our wire shelving and carts or store all type of fasteners on our Durham Manufacturing nut and bolt bins. 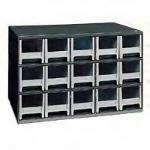 All types of parts cabinets are available for secure storage requirements. Additional accessories available such as louvered panels, picking racks, corrugated bin boxes, esd containers, Vantage Medical, Readyspace Mobile Bin Carts, Bench Workstations and more. Bins-online.com - The Bin Super Store! 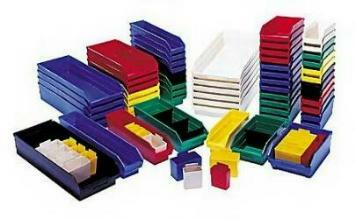 Offered on Shelf bins, Stackable Bins, and other select products! When it comes to plastic storage containers, storage bins, and shelf bins for small components or large bulky items, keep it simple, organized, and neat! Shelf Bins - 6" - New! 5S and Lean Mfg Bins!! Go to Main Quantum Index! department neatly organized and efficient! as prices are released from our manufacturers.